2015 has been an outstanding year for our department, and we have the patrons of Putnam County to thank. First and foremost, it has been an excellent year for donations of items and records. They have ranged from many boxes to a single page. The dates of the donated items range from the mid 1800’s to the present year. They have included precisely the types of records that we want to see incorporated in our archive. We have added to our archival collection correspondence, diaries, hundreds of photographs, publications, etc. Most of these records have been donated by citizens of Putnam County, but we have been fortunate to receive wonderful and important records from both sides of the coast, New York and California and as far south as Alabama and Florida. This year we have a much improved website that makes it easier for us to add content and for our patrons to contact us. We have been very busy increasing the amount of information that our patrons can find online. As always, we have been adding to our obituaries, and most recently we have been digitizing our coveted ‘Boatright’ files so that they can be viewed on the Local History website. This will allow patrons to review these files without needing to physically visit the library. Also, because of volunteers and an industrious Bonner student, we have scanned hundreds of photographs that have never been seen by the public. I highly recommend that you visit our Flickr page. You will see the fascinating photographs that have been made available for viewing. 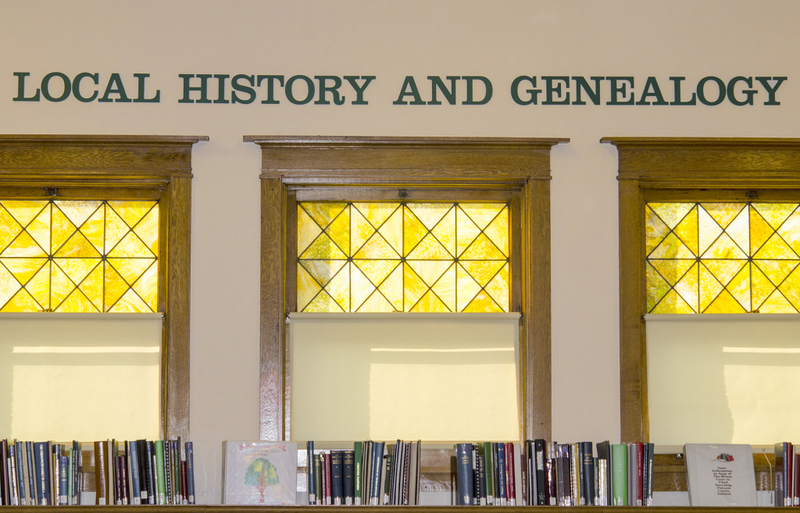 Putnam County takes great pride in knowing and preserving its history. Because of the interest shown by the public, library board members, and our director, the Local History department has had a very productive year. Because of this interest we are poised to do great things in 2016. 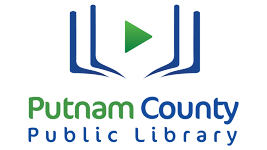 Have a question or request for a Librarian? Fill out this form and we'll get back to you with an answer as soon as possible.